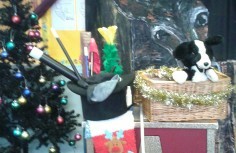 Christmas show at our Lady of Angels Catholic infant school, Nuneaton. 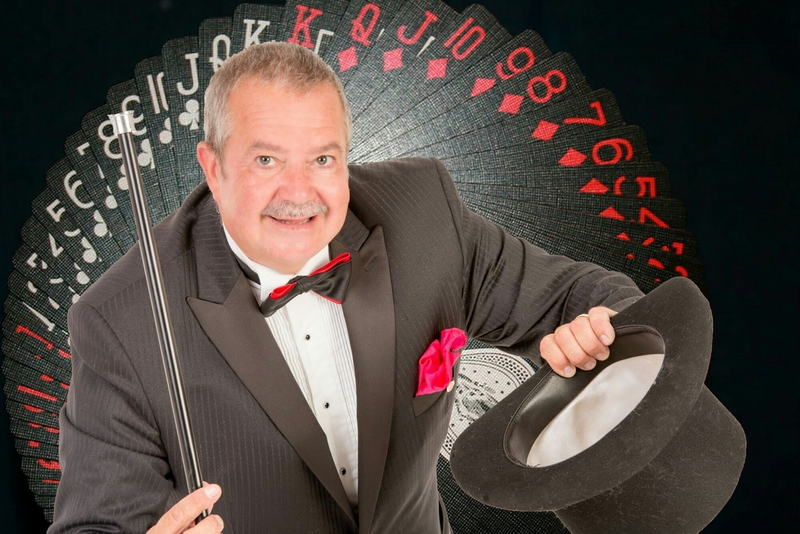 Magic bobs comedy magic show. 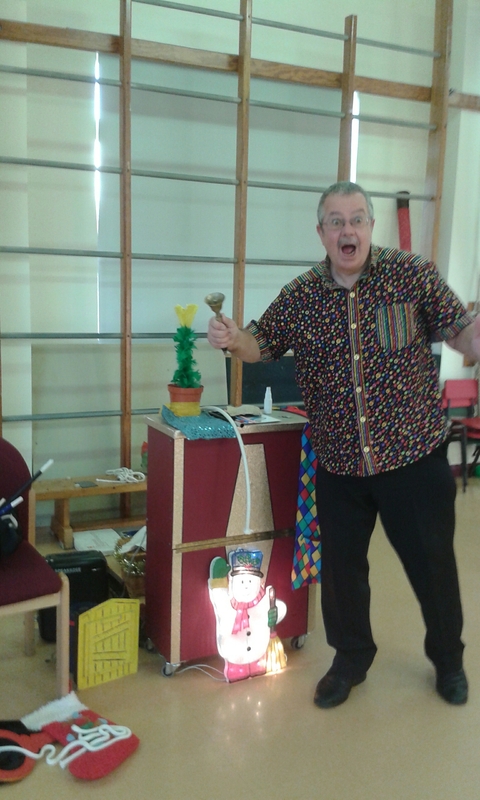 FUN FUN FUN, then on to the next school 4 shows today. 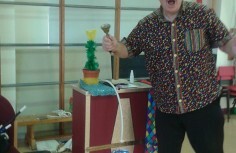 Show soon to start at school in warwickshire, it looks like another fun times with magic bob comedy show. 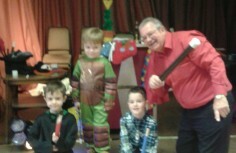 Christmas show just to start at our lady if angels Catholic infantry schools in Nuneaton. 80 children’s with all their mom’s and dad’s. It’s going to be a fun show. 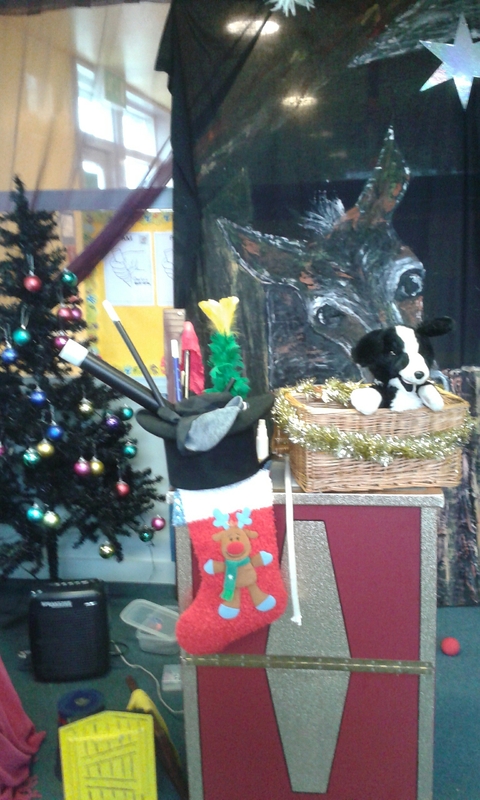 All ready to go at Nursery in kingshurst. Just been told they are comming in. Nursery in Oak Hill, Redditch. Christmas magic show with magic Bob children’s entertainer. 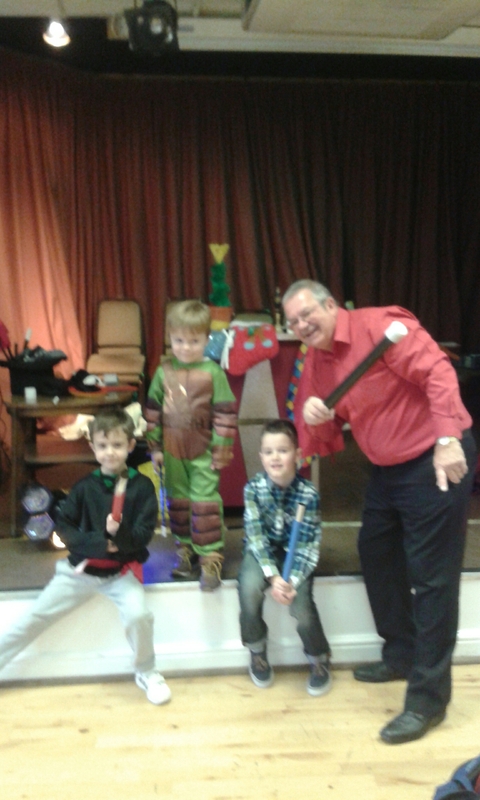 Oliver’s 4th Birthday at Bournville social club. Magic Bobs comedy show and game’s for 40 children attending his party. 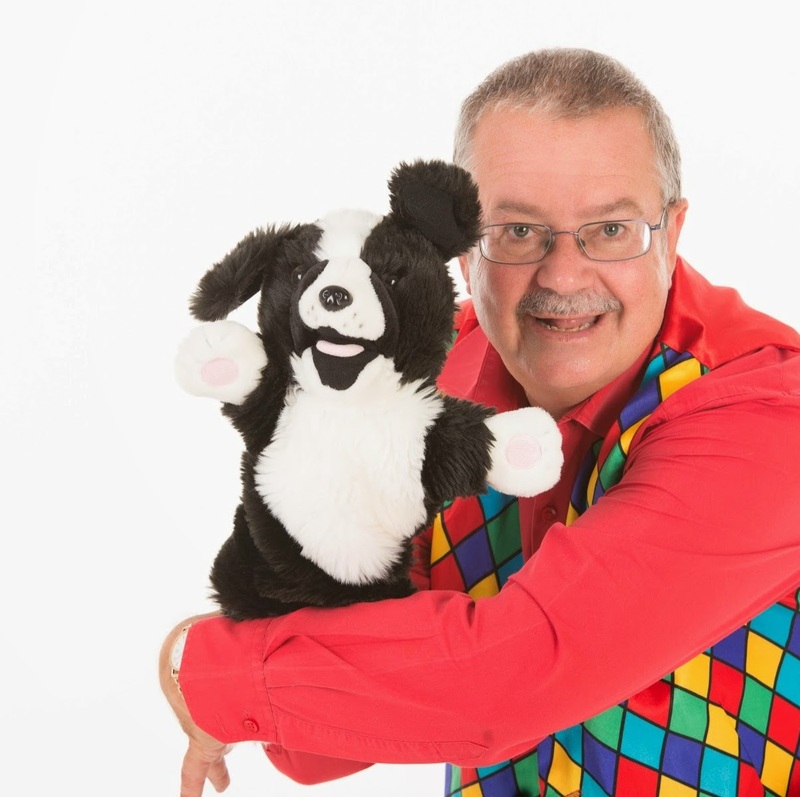 Special christmas show at Walmley golf club, Wylde green, Sutton Coldfield. 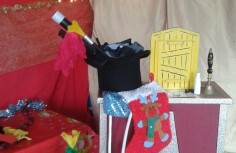 Lots of fun for children and families attending the festive fun. 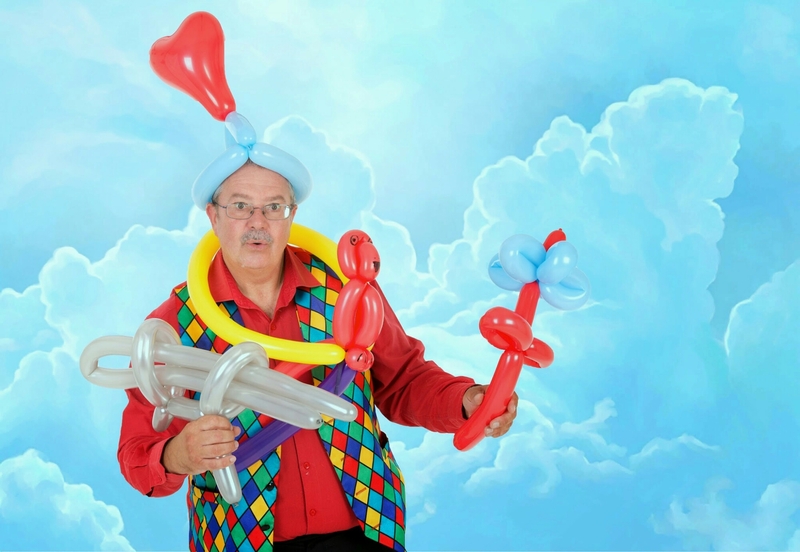 Comedy magic show for children’s foster agency party for all children and carers attending the Christmas party in Bromsgrove. 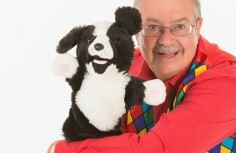 A great day yesterday, two shows in four oaks, Sutton Coldfield. 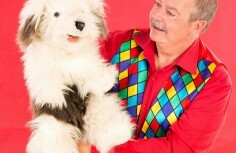 Magic bob childrens entertainer comedy show and close up for older kids. 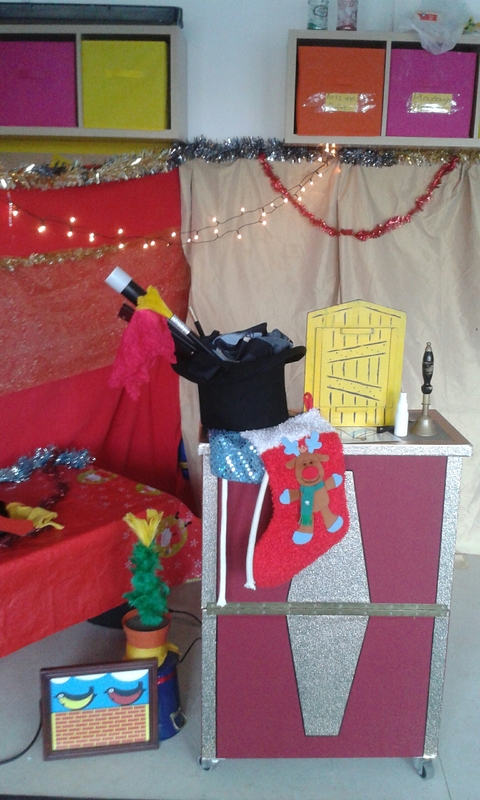 Solihull Nursery Christmas show for families and children attending the nursery. 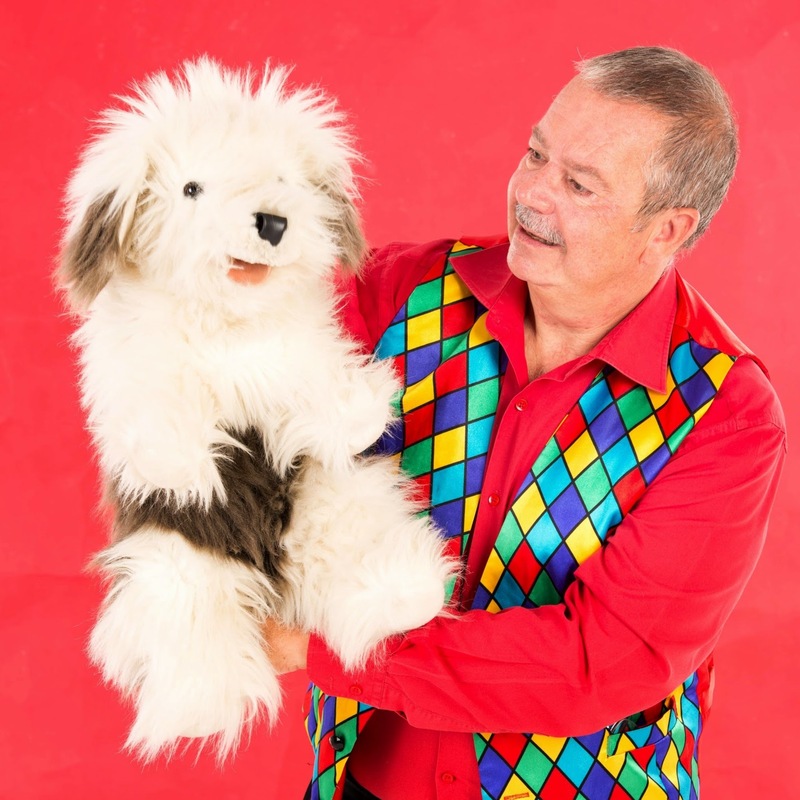 Magic bob entertains with Ben the dog and cheeky the monkey and special appearance from flopsey the magic rabbit.